Discussions Magazine Music Blog: An EXCLUSIVE Interview with BOBBY WHITLOCK! 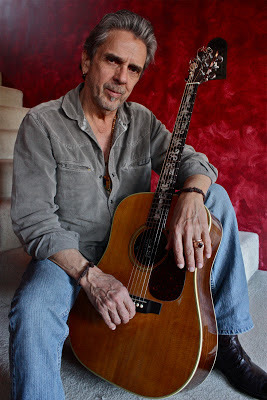 An EXCLUSIVE Interview with BOBBY WHITLOCK! Signing to the Stax/Hip label as a teenager opened the door to a storied music career. He first appeared on record with Sam & Dave, and under the mentorship of Booker T. & the M.G. 's, he watched and learned. He joined Delaney & Bonnie & Friends, and while on tour opening for Blind Faith, he met Eric Clapton. Soon after, Bobby, Eric, and other key members of the D&B entourage were recruited to play on George Harrison’s landmark All Things Must Pass album. The bonds formed by several of these musicians would ultimately lead to the formation of Derek & the Dominos, and would deliver us one of the most iconic rock albums of our time, Layla and Other Assorted Love Songs. Bobby’s musical journey is a seemingly endless list of remarkable points of interest. He jammed with the Rolling Stones as they were fashioning Exile on Main Street. He and Keith Moon were pub-mates while he lived in England. His songwriting cannon includes co-compositions with master tunesmiths John Prine and Jack Tempchin. His songs have been covered by everyone from rock ‘n’ roll pioneer Jerry Lee Lewis to the late country music legend George Jones. The list goes on. The story at hand, however, begins in early 1971, just prior to Derek & the Dominos entering the studio to work on what would have been their second album. 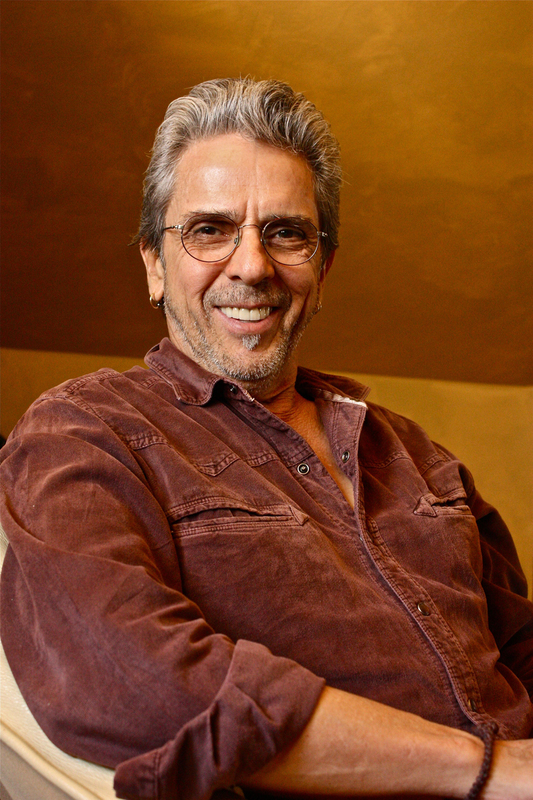 Bobby used this window of opportunity to invite many of his close musical friends to take part in the recording of his first solo album, Bobby Whitlock. 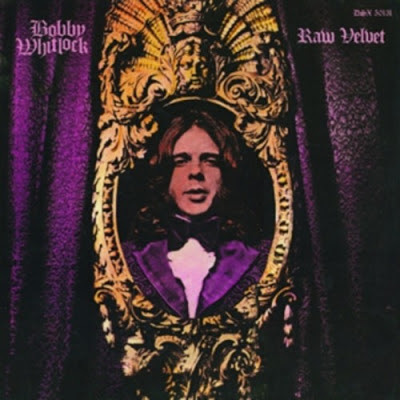 Released in 1972 along with its follow-up, Raw Velvet, these two records now represent the latest set of “lost albums” that Light In The Attic is bringing long overdue attention to. Bobby took time recently to talk about these reissues and his life in music. His observation is not only accurate, but it is also an astonishing revelation. Given the star power assembled on these two albums, it’s amazing to believe that this music has remained out-of-print and unavailable for over four decades. BOBBY WHITLOCK: These two records went into relative obscurity within a matter of a month. They weren’t out for the world to hear like they’re getting ready to hear. So, no one’s ever really heard them! George Harrison, Eric Clapton, Delaney & Bonnie, Bobby Keys, Chris Wood, Jim Keltner, Jim Gordon, Carl Radle, Klaus Voorman; this is some pretty incredible music. It’s a testament of the times and a document of music that’s pretty important. It ties the knot in the threads of continuity. It really makes a lot of sense to me in that way. DR: And, so many of these players were at the peak of their abilities at that time too. Each and every one of them was hot at that very moment. BW: Yeah, I mean, Eric’s playing on “The Scenery Has Slowly Changed”... that’s the most articulate and beautiful playing you could possibly imagine. You know, he’s playing what I couldn’t say. That’s for sure. DR: Aside from both albums making their digital debut on Where There’s A Will There’s A Way: The ABC-Dunhill Recordings (both albums on one CD), what do you think about seeing them reissued individually on glorious vinyl? BW: I think that is phenomenal. Absolutely phenomenal. It’s appropriate. Analog, analog, analog! That’s what’s going on. DR: The late Andy Johns co-produced your first album. Of course, at that point, he had already produced albums for Free and Humble Pie, and had engineered albums for Jethro Tull and Led Zeppelin. How did he enter the picture with you? BW: We met during the Stones’ sessions for Exile on Main Street. When it came time for a producer for working with me, I couldn’t think of anyone better than Andy Johns. DR: You've often written from personal experience in some of your most emotional songs, such as "Thorn Tree in the Garden" from Layla. 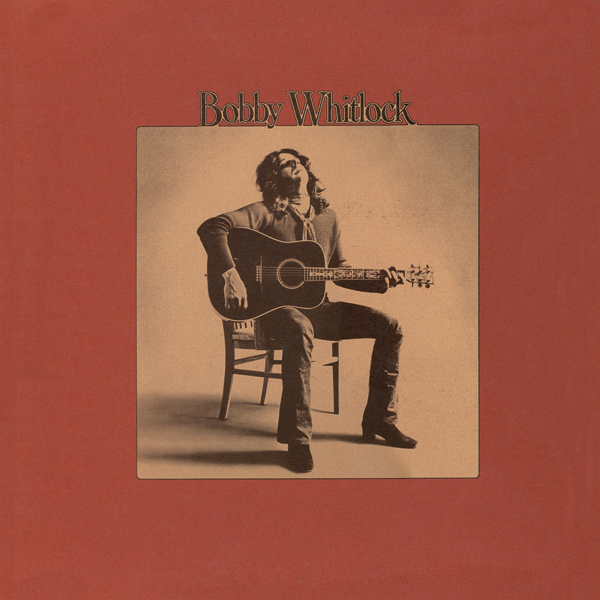 Here, on Bobby Whitlock, "Song for Paula" seems like it fits that mold in that you were living out that song at the moment. Who was this written about? BW: My girlfriend at the time was Paula Boyd. That was Patty’s sister. It was always all about her sister, Patty Boyd, because she was married to George, and then she and Eric had their own la-di-da thing going on. So, I wanted to write a song for her. That’s why it’s called “Song for Paula”. DR: It’s a beautiful song that, musically speaking, bears a very similar thumbprint to that of the powerful track “Anyday” off of the Layla album. BW: Yeah, I know! Eric said the same thing (laughs)! That was an accident. I didn’t mean for that to happen. Not only did it have the thumbprint, but it almost is “Anyday”, period. I didn’t even think about it until after he said it, and I went, “Oh my God!” It was one of those subliminal things like with “My Sweet Lord”. George didn’t mean to do that. 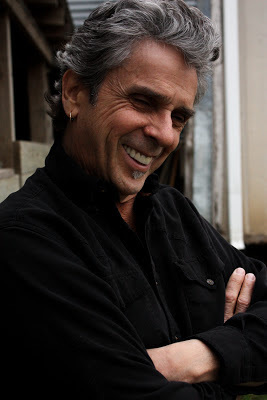 DR: There is an interesting bit from this period that you mention in your book, Bobby Whitlock: A Rock 'n' Roll Autobiography. Would you mind sharing the story of the incident that happened when Delaney Bramlett was given the opportunity to lay down vocals on your first record? BW: Well, Delaney… he was bound and determined to be in the band one way or another and have his name next to Eric’s and mine and Jim and Carl’s. I wanted him to put on some backgrounds. He took my tapes and went into the studio for himself. He said he just wanted to go through them. And, I’ll be damned, when I showed up later on that day, he had done gone through about every song and put bass parts on them with some terrible ol’ Danelectro bass. Now, Delaney was a bass player, and that’s what he did. But, he shouldn’t have gone in there and started replacing Carl’s and Klaus Voorman’s bass parts. He said he didn’t think Klaus Voorman was a good bass player anyway. But, he couldn’t help himself. As it turns out, Andy had safeties. DR: So, thanks to the safety copies that Andy Johns kept, you were able to revert back to the original tracks and still use what you wanted from Delaney? BW: He’s on some of the songs on there, but he’s not on all of them. Delaney had been working on an ego thing. That was the whole trouble in a nutshell with him. That’s the trouble in a nutshell with everybody that’s dealing with drugs and alcohol. He wasn’t all by himself on that, man. Everybody I knew was in that boat with him. 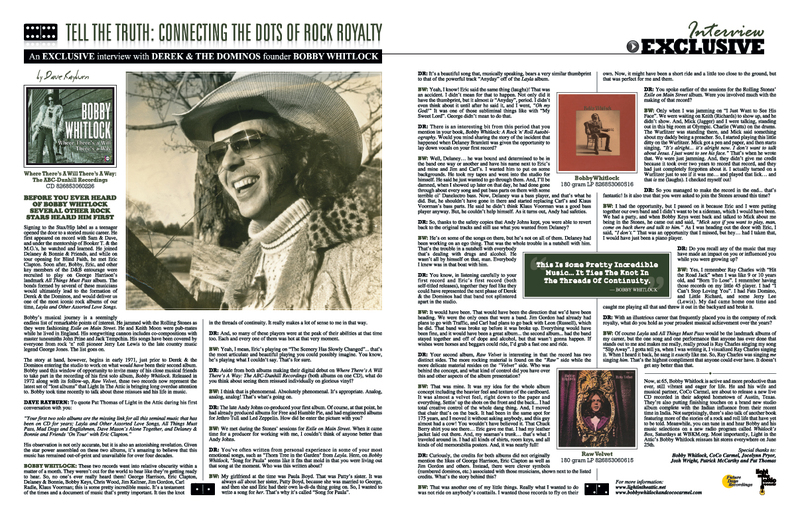 DR: You know, in listening carefully to your first record and Eric’s first record (both self-titled releases), together they feel like they could have represented the next phase of Derek & the Dominos had that band not splintered apart in the studio. BW: It would have been. That would have been the direction that we’d have been heading. We were the only ones that were a band. Jim Gordon had already had plans to go with Traffic, and Carl had plans to go back with Leon (Russell), which he did. That band was broke up before it was broke up. Everything would have been fine, and it would have been a great album... the second album... had the band stayed together and off of dope and alcohol, but that wasn‘t gonna happen. If wishes were horses and beggars could ride, I’d grab a fast one and ride. DR: Your second album, Raw Velvet is interesting in that the record has two distinct sides. The more rocking material is found on the “Raw” side while the more delicate material resides on the “Velvet” side. Who was behind the concept, and what kind of control did you have over this and other aspects of the album presentation? BW: That was mine. It was my idea for the whole album concept including the heavier feel and texture of the cardboard. It was almost a velvet feel, right down to the paper and everything. Settin’ up the shots on the front and the back... I had total creative control of the whole dang thing. And, I moved that chair that’s on the back. It had been in the same spot for 175 years, and I moved it without asking anybody, and this guy almost had a cow! You wouldn’t have believed it. That Chuck Berry shirt you see there… Eric gave me that. I had my leather jacket laid out there. And, my seaman’s trunk… that’s what I traveled around in. I had all kinds of shirts, room keys, and all kinds of old memorabilia posters. And, it was nearly full! DR: Curiously, the credits for both albums did not originally mention the likes of George Harrison, Eric Clapton as well as Jim Gordon and others. Instead, there were clever symbols (numbered dominos, etc.) associated with those musicians, shown next to the listed credits. What’s the story behind this? BW: That was another one of my little things. Really what I wanted to do was not ride on anybody’s coattails. I wanted those records to fly on their own. Now, it might have been a short ride and a little too close to the ground, but that was perfect for me and them. DR: You spoke earlier of the sessions for the Rolling Stones’ Exile on Main Street album. Were you involved much with the making of that record? BW: Only when I was jamming on “I Just Want to See His Face”. We were waiting on Keith (Richards) to show up, and he didn’t show. And, Mick (Jagger) and I were talking, standing out in this big room at Olympic. Charlie (Watts) on the drums. The Wurlitzer was standing there, and Mick said something about my daddy being a preacher. So, I started playing this little ditty on the Wurlitzer. Mick got a pen and paper, and then starts singing, “It’s alright… it’s alright now. I don’t want to talk about Jesus. I just want to see his face.” That’s when he wrote that. We were just jamming. And, they didn’t give me credit because it took over two years to record that record, and they had just completely forgotten about it. I actually turned on a Wurlitzer just to see if it was me… and played that lick… and that is me (laughs). I checked myself out! DR: So you managed to make the record in the end... that’s fantastic! Is it also true that you were asked to join the Stones around this time? BW: I had the opportunity, but I passed on it because Eric and I were putting together our own band and I didn’t want to be a sideman, which I would have been. We had a party, and when Bobby Keys went back and talked to Mick about me being in the Stones, he came out and said, “Mick says if you want to play, man, come on back there and talk to him.” As I was heading out the door with Eric, I said, “I don’t.” That was an opportunity that I missed, but hey… had I taken that, I would have just been a piano player. DR: Do you recall any of the music that may have made an impact on you or influenced you while you were growing up? BW: Yes, I remember Ray Charles with “Hit the Road Jack” when I was like 9 or 10 years old, and “Born To Lose”. I remember having those records on my little 45 player. I had “I Can’t Stop Loving You”. I had Fats Domino, and Little Richard, and some Jerry Lee (Lewis). My dad came home one time and caught me playing all that and threw it out in the backyard and broke it. DR: With an illustrious career that frequently placed you in the company of rock royalty, what do you hold as your proudest musical achievement over the years? BW: Of course Layla and All Things Must Pass would be the landmark albums of my career, but the one song and one performance that anyone has ever done that stands out to me and makes me really, really proud is Ray Charles singing my song “Slip Away”. I gotta tell ya, when I was writing it, I visualized Ray Charles singing it. When I heard it back, he sang it exactly like me. So, Ray Charles was singing me singing him. That’s the highest compliment that anyone could ever have. It doesn’t get any better than that. 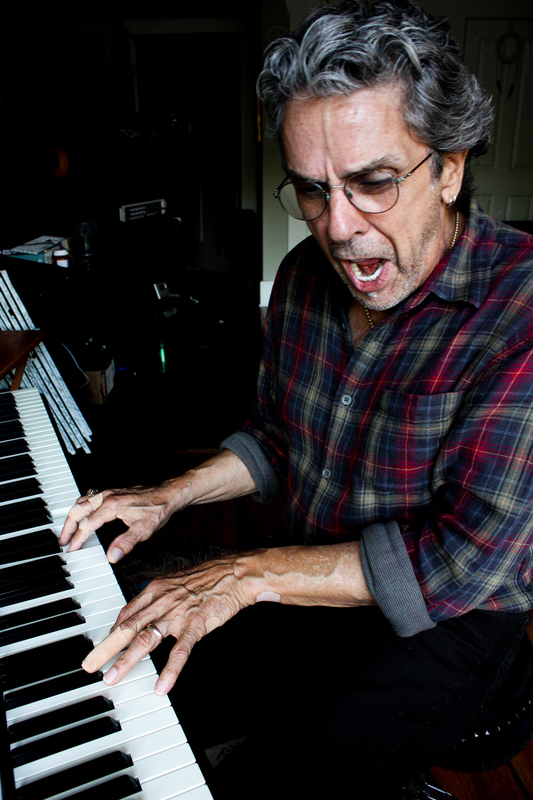 Now, at 65, Bobby Whitlock is active and more productive than ever, still vibrant and eager for life. He and his wife and musical partner, CoCo Carmel, are about to release a new live CD recorded in their adopted hometown of Austin, Texas. They’re also putting finishing touches on a brand new studio album complete with the Indian influence from their recent time in India. Not surprisingly, there’s also talk of another book featuring more of the stories of a rock and roll life that have yet to be told. 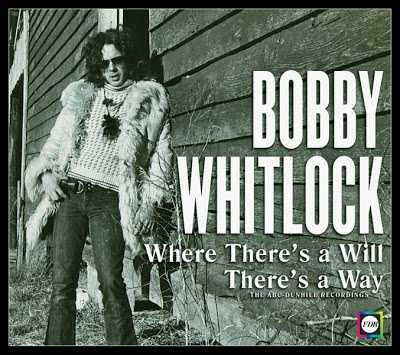 Meanwhile, you can tune in and hear Bobby and his music selections on a new radio program called Whitlock’s Box, Saturdays at WBKM.org. Most importantly, Light in the Attic’s Bobby Whitlock reissues hit stores everywhere on June 25th. Very insightful and revealing interview Dave. Well done. One of the greats - wonderful interview. If you haven't read Bobby's book, buy it! If you haven't heard these records, buy them! Revelation a comin!